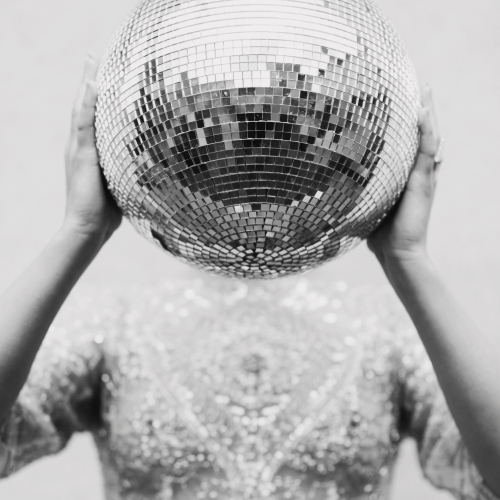 It has been the most stellar year for The Bijou Bride as I have had the immense pleasure of working with the most wonderful couples, planning and styling their unique celebrations. Before embarking on new journeys with my 2015 Brides and Grooms, I wanted to share some wedding snippets from the past year. These two are such beautiful people inside and out. Bizarrely the Groom and I share a birthday so it had to be fate that I should be their chosen planner. 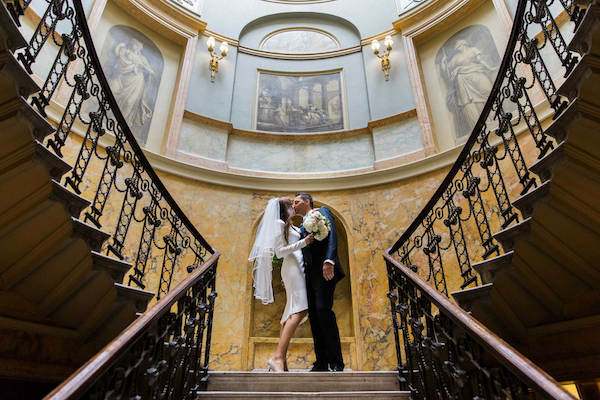 Their London wedding was a truly international affair with family and friends travelling from every corner of the globe – Australia to Japan, Europe to New York. 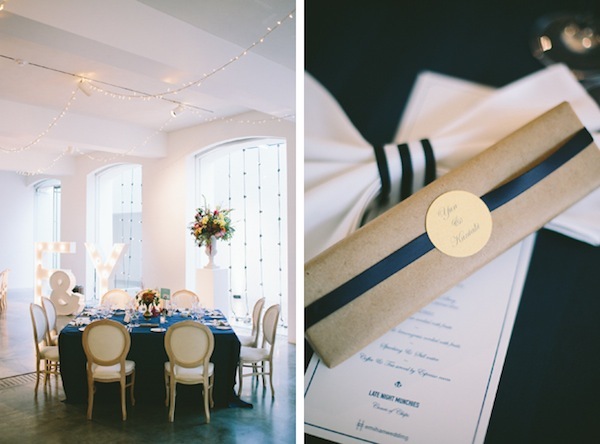 The big day itself was a celebration of their relationship and passions – architecture, travel, art, literature, vintage details, lighting, coffee and salted caramel cake! It was a joy to help them create something so personal and magical for all their loved ones to enjoy. It’s only too bad that there is an ocean between us (Emily and Yi-han live in New York) as I sorely miss our skype chats and email catch ups. The Huxleys are one of those super fun couples that you just want to hang out with… all the time. From the very first moment planning their wedding was such fun. 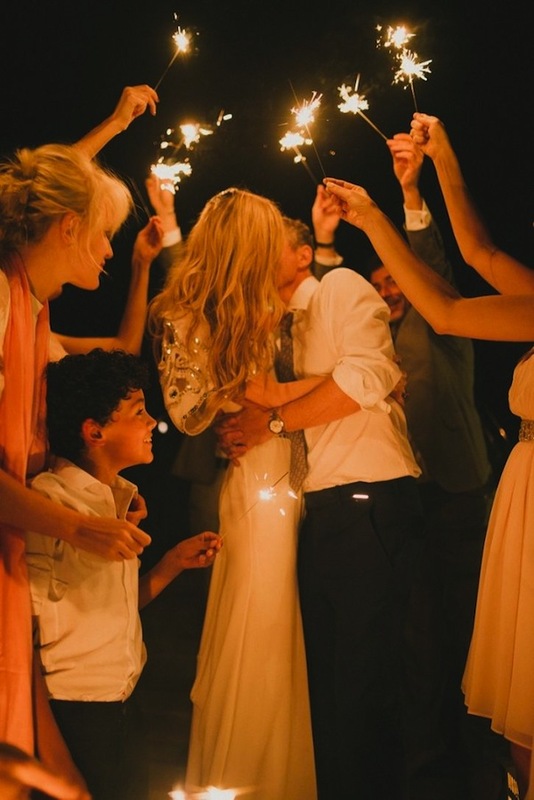 They wanted their marriage to be an intimate affair shared with only the closest family and friends. 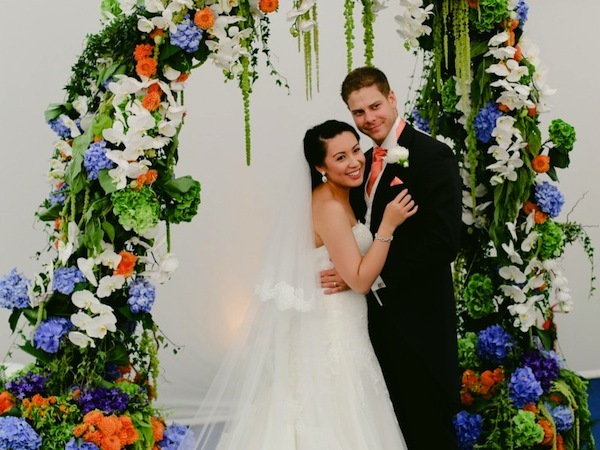 We found the perfect venue at The Dorchester with its unrivalled service, luxurious setting and exquisite food which ensured the wedding party were thoroughly spoilt from start to finish. 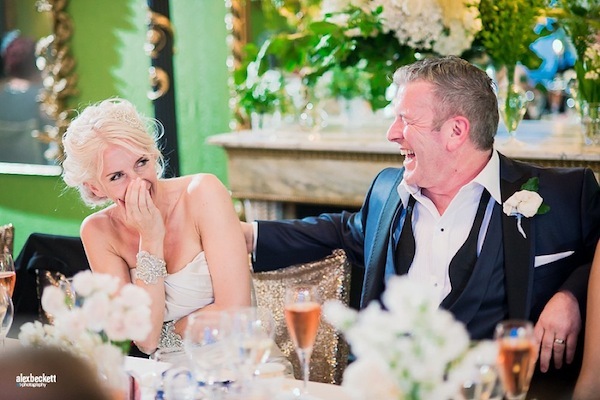 The celebrations were highly charged with emotion and humour but it was Sarah’s children’s beautifully written speeches and readings, that made certain there wasn’t a dry eye in the house! Monica and Omar, I mean just look at them, such a handsome couple. It’s a myth that you can’t have brains and beauty, this pair embody both. Unfortunately their high profile careers that have taken them to Dubai, meant that trying to plan a wedding from afar was proving nigh on impossible. 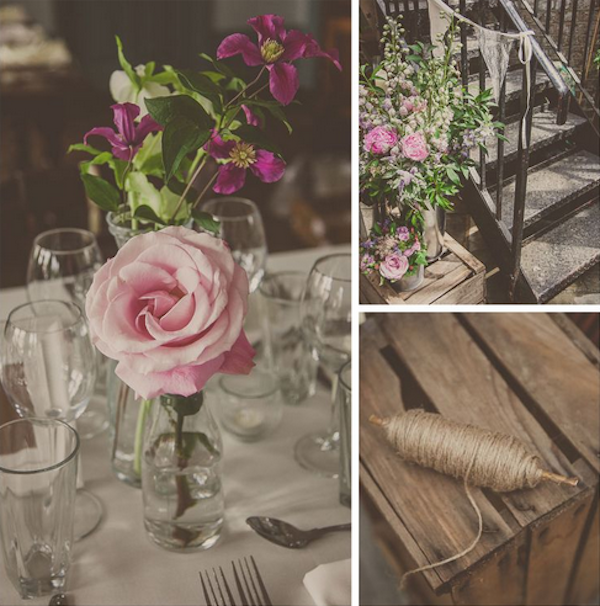 We designed and organised their dream luxe, boho English country wedding in just over 5months. 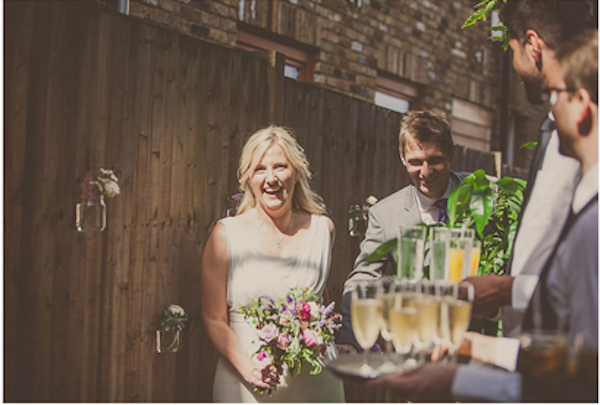 Despite the short planning window, their wedding was the most idyllic Summer’s day packed full of emotion and so much love. 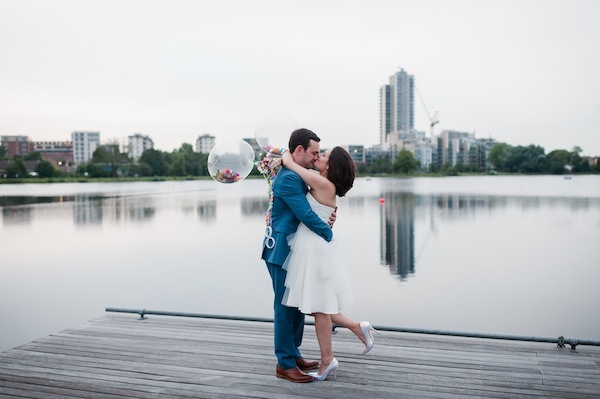 Maria and Ed were amazing to work with, not only were they planning a big wedding fusing Jewish and Irish elements but also setting up a restaurant, preparing for fashion week and moving house all within a few months. Crazy? Maybe but these two with their calm nature can take on the World and couldn’t be more supportive of each other’s dreams. 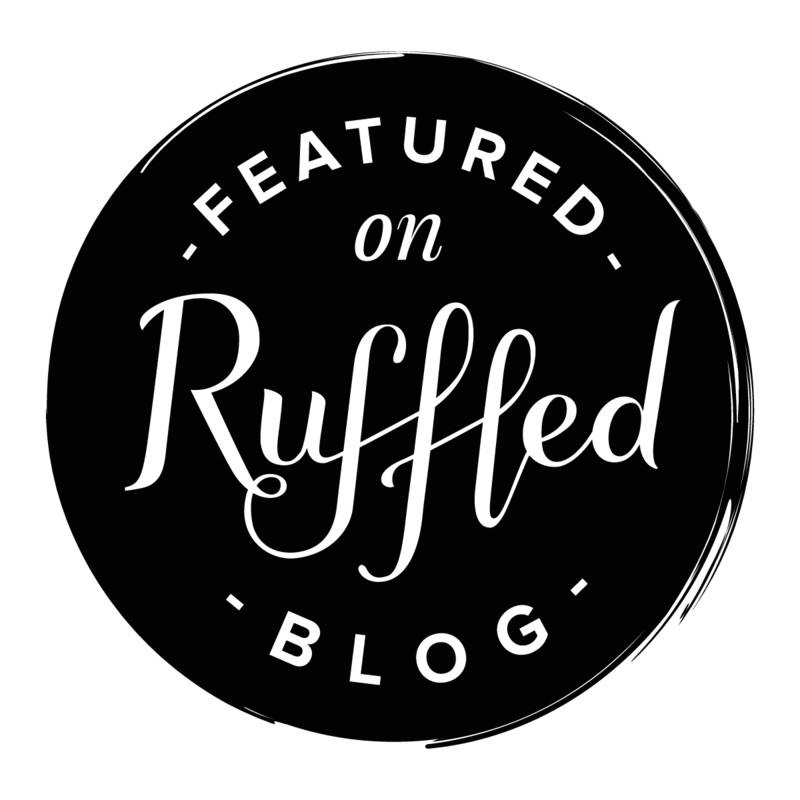 Ed is a fantastic Chef and Maria an innovative designer and that came through in their wedding ideas, from epic dessert buffets to off cut ribbons tied to anything that moved. 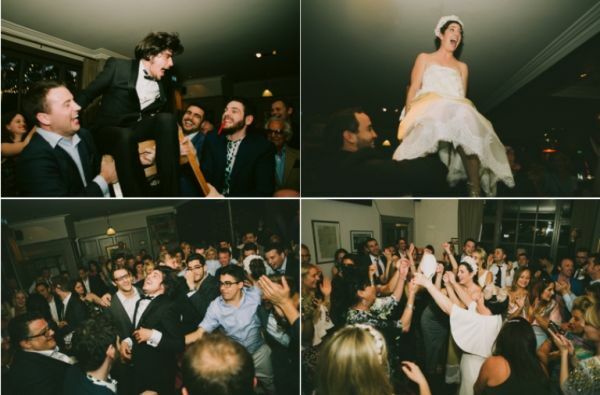 Their wedding was also an opportunity to work with the lovely Modern Vintage Weddings Photography, who captured the day and the high octane dancing perfectly. Sarah and John set the record for the quickest Bijou planned wedding to date, all done in just 3months. Having been together for many years and despite always talking about marriage, life and their adorable twins got in the way of any actual planning. Eventually Sarah simply booked a date at their local church. 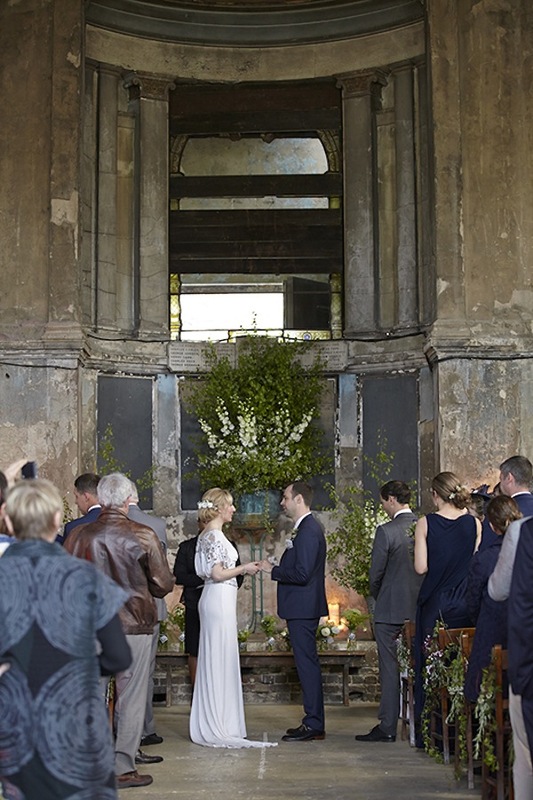 In fact we managed to keep everything local – the church, reception venue, flowers, dress designer, band and then weaved in lots of rustic touches. The entire wedding party, young and old, had a total blast. The theme tune of the day, Ella Fitzgerald’s ‘At Last’! 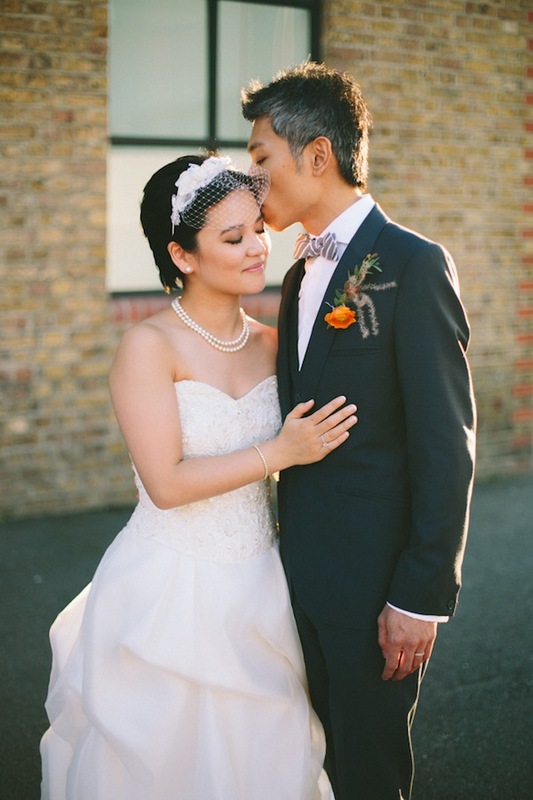 I also had the pleasure of assisting Victoria & Denis’ with their intimate London wedding. Do you recognise Victoria? One of Monica’s beautiful bridesmaids, who surprised her Groom by singing at the reception. 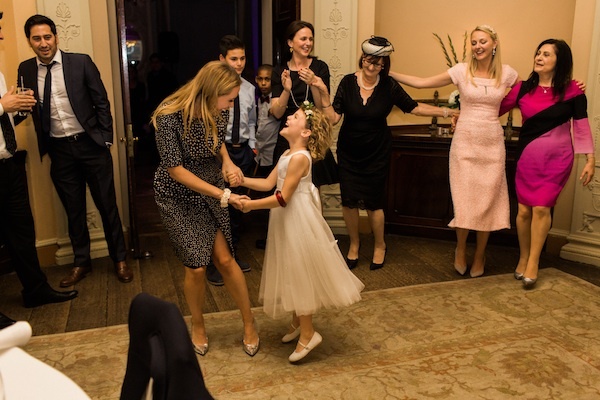 I even got a swing around the dance floor with the flower girls. 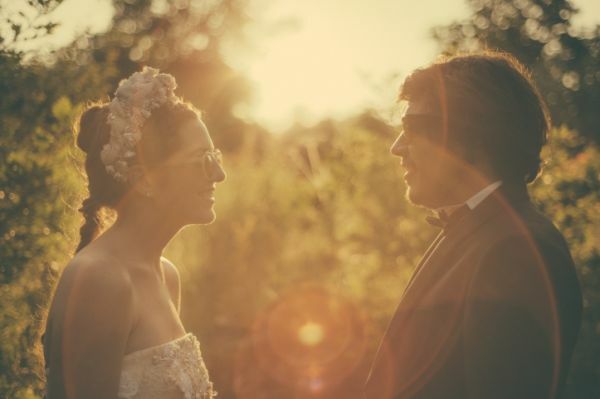 Lisa also captured Sadie and Ben’s wedding in Dorset, the hottest day of the year and the bride stayed flawless throughout. 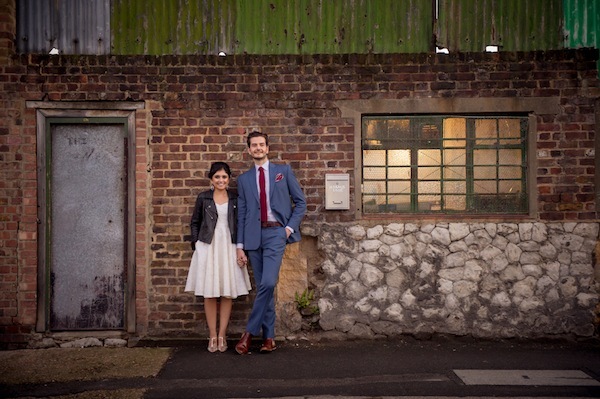 However I spent most of my year styling and coordinating London city weddings including Shreena and Gianni’s peacock coloured celebrations in an East London brewery. 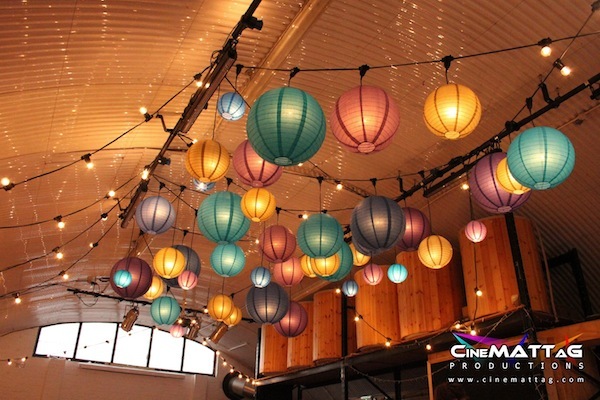 It was big fun working with CineMATTaG to create this colourful lantern ceiling. 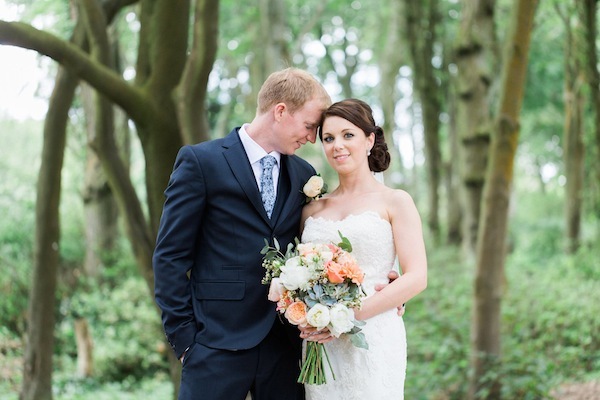 And speaking of colourful, Jessie’s rainbow wedding was a brightly coloured delight. I was so in love with the Bride’s iridescent shoes I had to hit the shops for my own! Carmen and John wanted their day to be full of fun and laughter, the rock karaoke was new to me! 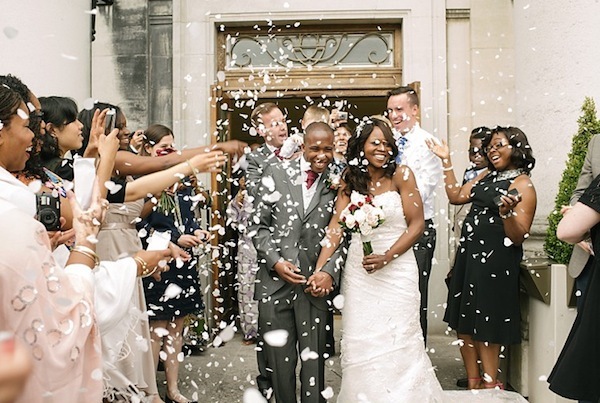 Laura wanted to throw the most epic wedding in the heart of the city. There was a historic Church service, English garden afternoon tea in private grounds, a traditional red bus tour and a grand finish with dinner and dancing at The Gherkin. The result was a show stopping celebration. 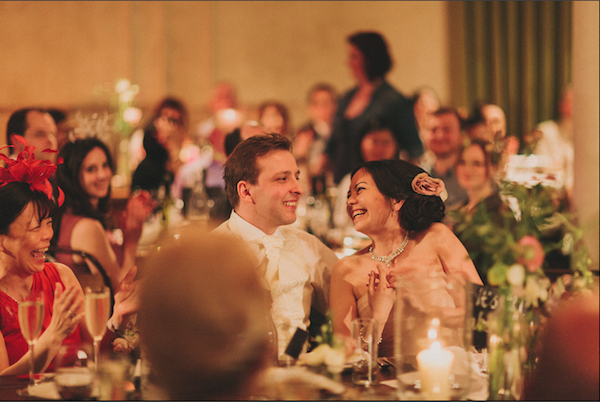 Eunice and Kieran were another adorable couple to work with and their choice of music had me shazam-ing all night. And finally there was the wedding of lovely friends Ted and Danielle. 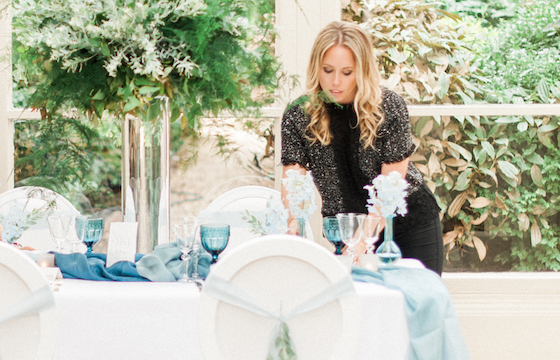 I was on hand to coordinate everything on the day and what they’d created was truly them, fun and super stylish. Huge CONGRATULATIONS to all my gorgeous Bijou Brides and Groom, you ROCK!